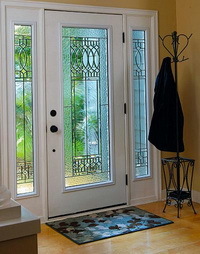 Your design sophistication and love of all things European make Paris the fitting choice for your home's front door. 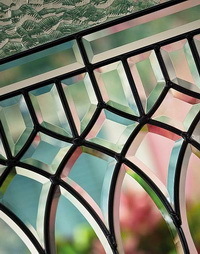 An elegant arrangement of clear beveled glass, textured glass, and patina finish define the styling of our Old World Collection. Paris offers a medium privacy level.